Debbie Fluger L.L.C. 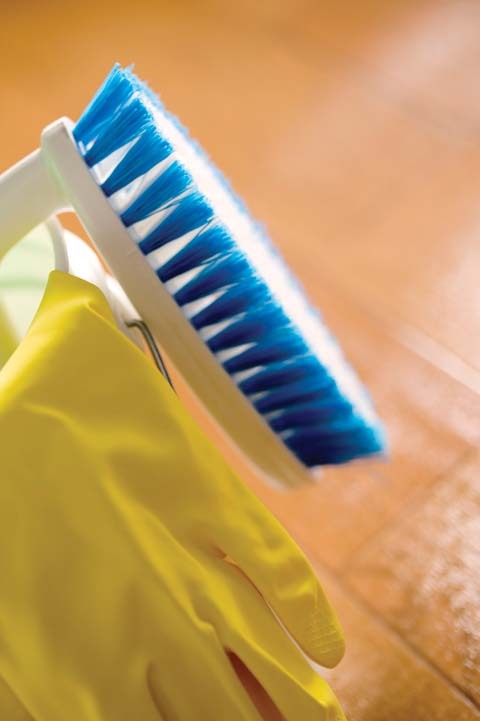 - Residential Cleaning Service, in Twin Lakes, WI, is family owned and operated and has offered detailed custom cleaning services for your home, from baseboards to ceiling fans since 2010! We offer free rate quotes based on your home, needs, and special requests. We’re professional, honest, respectful of your schedule, and we pay attention to details. We’re pet and child friendly, and we have green products available upon request. Give Debbie Fluger L.L.C. 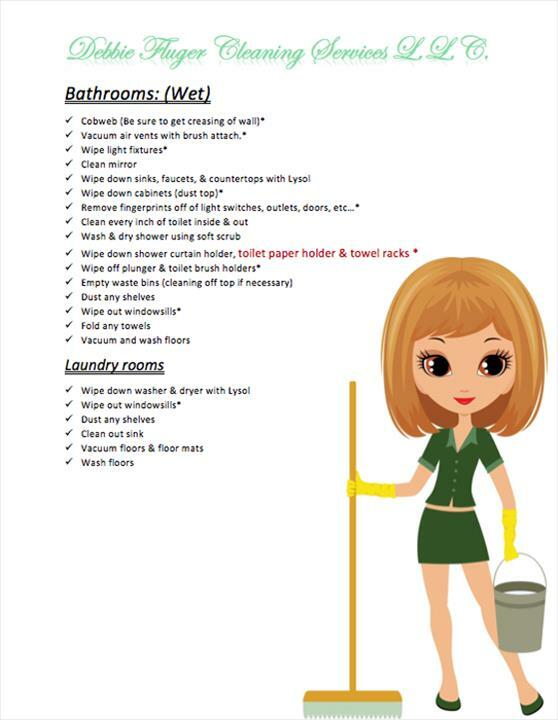 - Residential Cleaning Service, in Twin Lakes a call today! 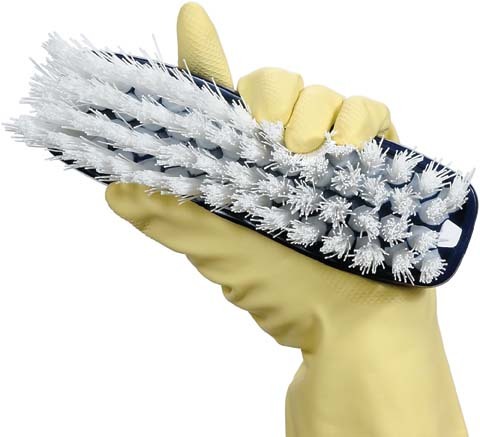 We’ll simplify your life! Check out more testimonials on my website! Established in 2010. Debbie Fluger L.L.C. 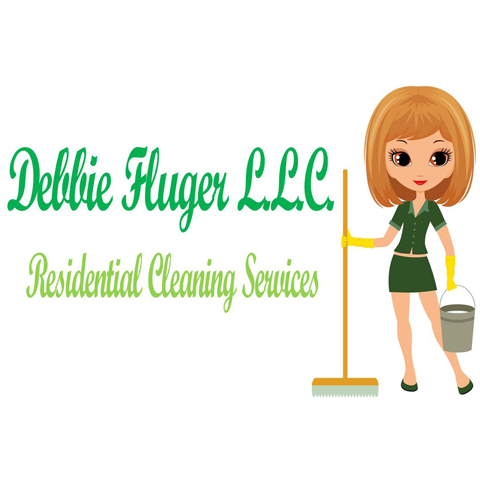 - Residential Cleaning Service is proud to serve our local area which includes Twin Lakes, Silverlake, Salem, Paddock Lake, Kenosha, Pleasant Prairie, Genoa City, Antioch, Lake Villa, Wilmot, Lake Geneva, and Powers Lake. 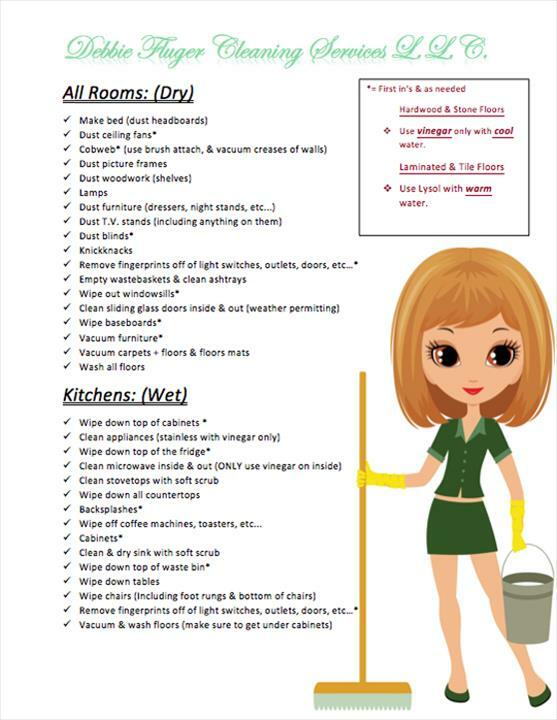 We specialize in Full Residential Cleaning Services since 2010.